Brand new subscription back issue in original mint condition with no affixed subscriber label. Sealed by publisher with exception of slight cut and resealed to remove address card for subscriber privacy. This item is fully complete with fragrance card sample pages and new subscription cards when applicable. Brand new. 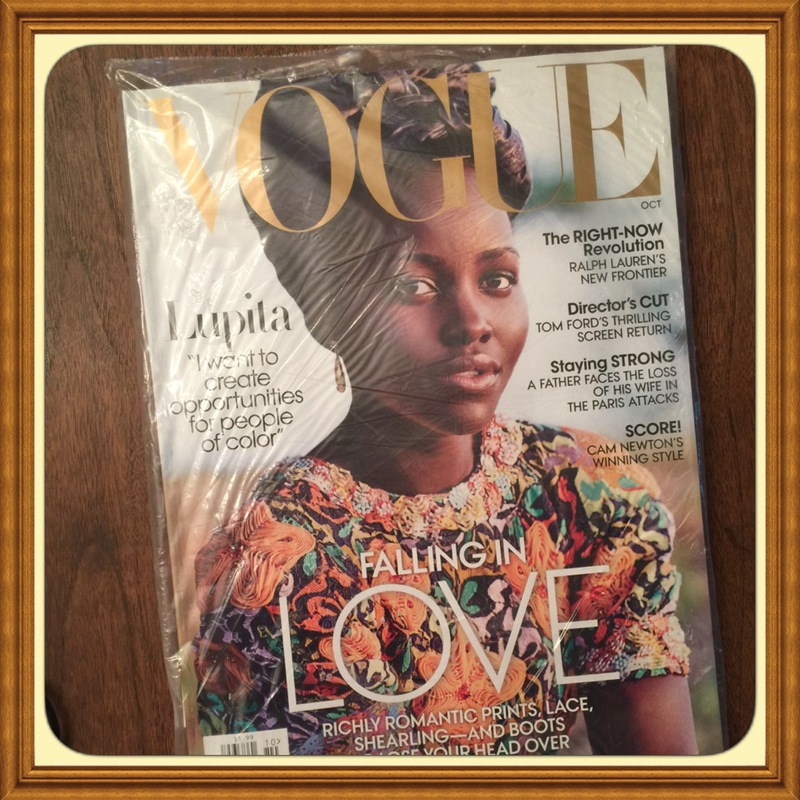 This issue has a subscriber-printed label. Subscriber’s name is carefully covered with new blank label for privacy. Sealed by Seller with cellophane envelope as a keepsake. This item is fully complete with fragrance card sample pages and new subscription cards when applicable. All issues are brand new. Never read, never flipped through. Simply received in mail and ready for your enjoyment. 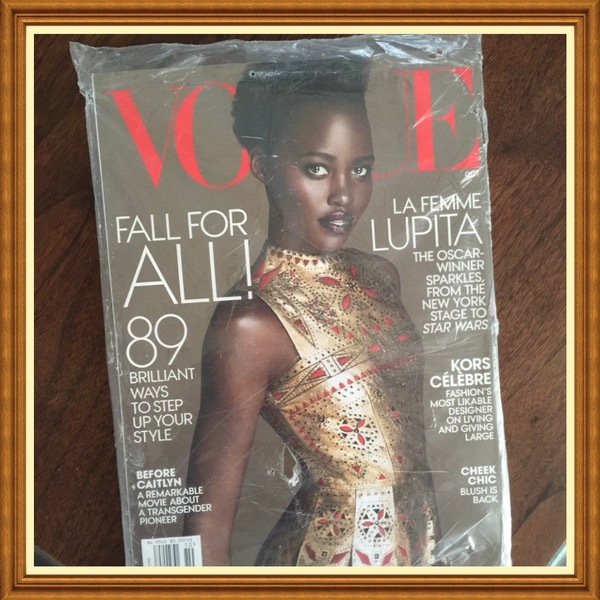 These issues are perfect for LUPITA NYONG’O fashion fans and suitable as collectibles. Treasure Trove 911 Blog at WordPress.com.